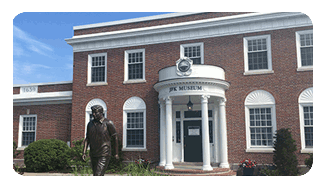 Visit the John F. Kennedy Hyannis Museum on Cape Cod, where we animate Kennedy the man and illuminate Kennedy the statesman. Museum offerings are designed to inspire active and informed civic engagement. Today’s Museum experience features fresh interactive exhibitions, innovative special programming, opportunities for community involvement, and contemporary educational curricula. April 15 to May 31: Monday – Saturday 10:00 am – 4:00 pm, Sunday 12:00 pm – 4:00 pm. 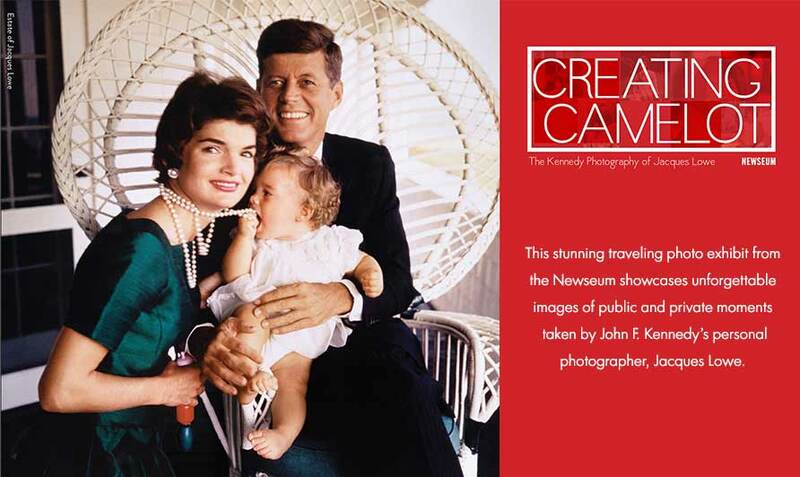 Featuring intimate, behind-the-scenes images of John F. Kennedy, his wife, Jacqueline, and their children, Caroline and John, taken by Kennedy’s personal photographer. 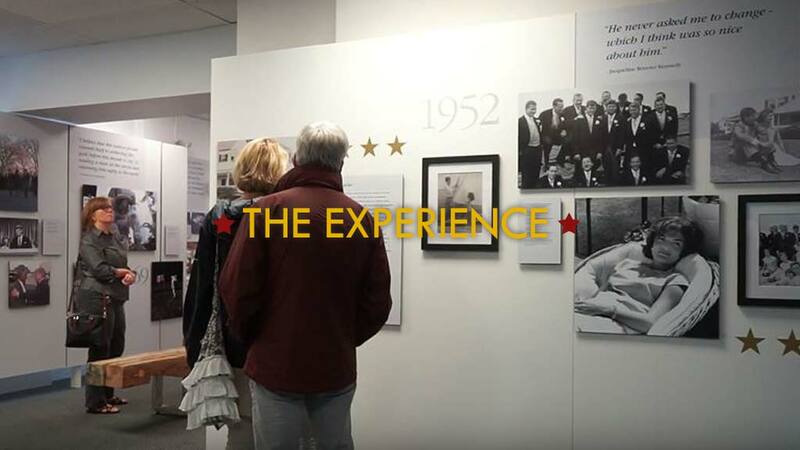 An inspirational journey through various periods of Kennedy’s life, the exhibit features 80 plus photographs, text panels, video and artifacts and celebrates the centennial anniversary of the late president with a focus on the years he spent in the place he loved and called home: Cape Cod. A powerful new exhibit celebrating RFK’s life and legacy with a focus on his 1968 Presidential campaign and his passion and dedication to civil rights and social justice. 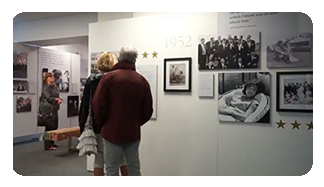 A special exhibit in memory of John F. Kennedy, Jr. featuring rarely seen images of John Jr. and his family in Hyannis Port and the White House. 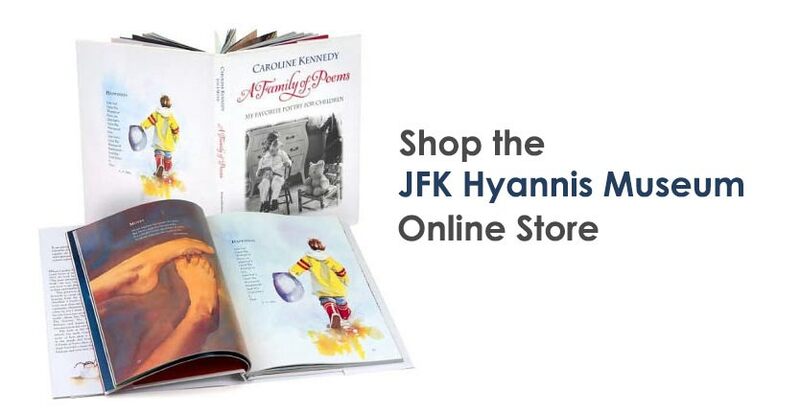 Learn more about President John F. Kennedy and the Kennedy Family when you attend one of the many events presented by the John F. Kennedy Hyannis Museum. 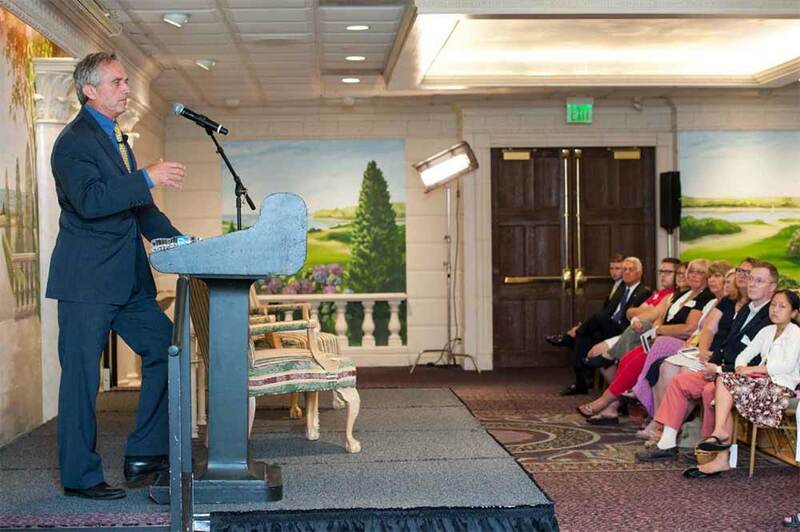 Past speakers include Dr. Sergei Khrushchev, Robert F. Kennedy, Jr., author Martin Sandler and more! 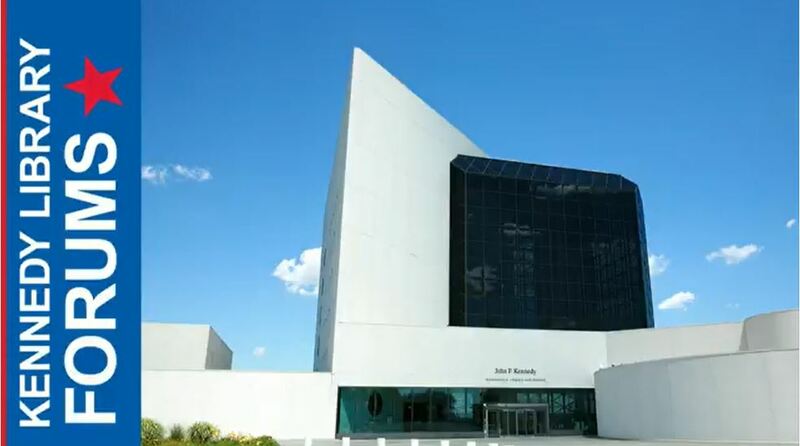 Live Webcasts Streamed from the John F. Kennedy Presidential Library and Museum in Boston! The Kennedy Library Forums are a series of public affairs programs offered by the John F. Kennedy Presidential Library and Museum to foster public discussion on a diverse range of historical, political and cultural topics reflecting the legacy of President and Mrs. Kennedy’s White House years. Free to attend! With a renewed commitment to preserving our unique history and bringing new light to John F. Kennedy’s legacy of ideas and ideals, the Museum is working to create a modern venue where we can better serve our community and continue our work to inspire active and informed civic engagement. A renovation to the Museum’s second level is currently underway to create a space to enrich student education and increase cultural opportunities for the community. 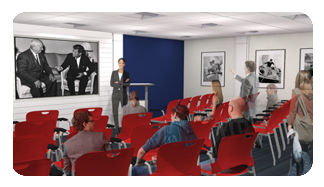 The 50-seat Scudder Family Community Room for Civic Engagement will serve residents, students from local and regional schools, and visitors with cultural programs, civics educational curricula, and special events. 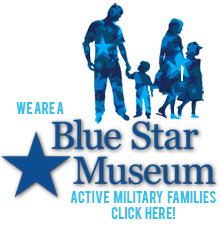 Stay up to date about Museum exhibits, events, programs and news!